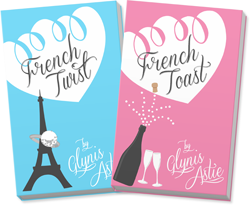 Are you ready to add to your reading list? Do I have the book for you! 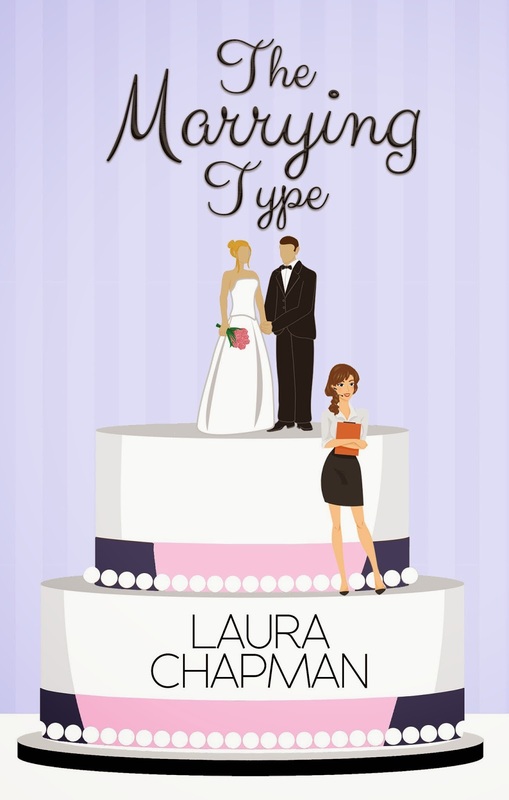 One of my favorite authors, the lovely and talented, Laura Chapman, has just released her second book, The Marrying Type! Color me excited! You are cordially invited to read Laura Chapman’s new novel, The Marrying Type. family business. When asked to appear on “The Marrying Type,” a reality TV show about the people behind the scenes as couples exchange I dos, she says yes to the invasion of privacy (and the hefty paycheck that comes with it).